Bring the vinegar and honey to a boil in a large saucepan over high heat. Cook and stir until the honey has dissolved. Add the jalapeños and remove from the heat. Let stand for 1 hour. Cool to room temperature before serving or store in the refrigerator in an airtight container. 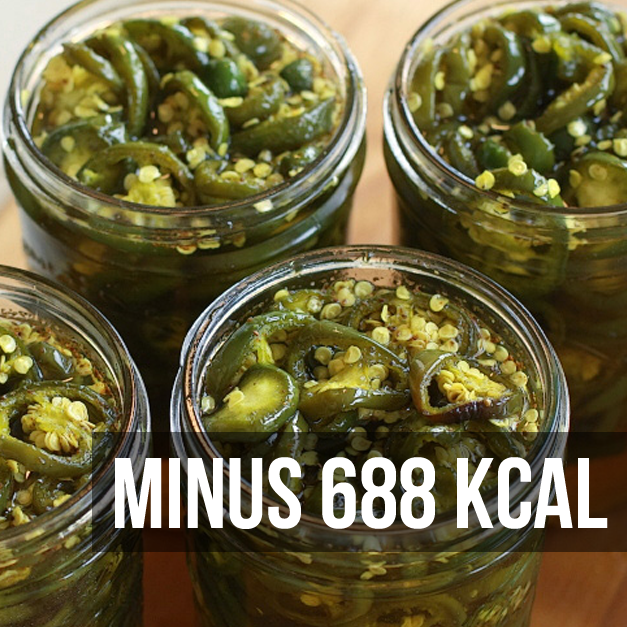 In the presence of miraculin the apple vinegar and jalapeno peppers will unleash unparallel sweetness with no calories and sugar..